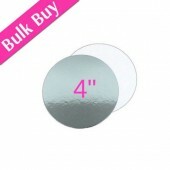 Round Single Thick Turned Edged Cards 2mm Thick. 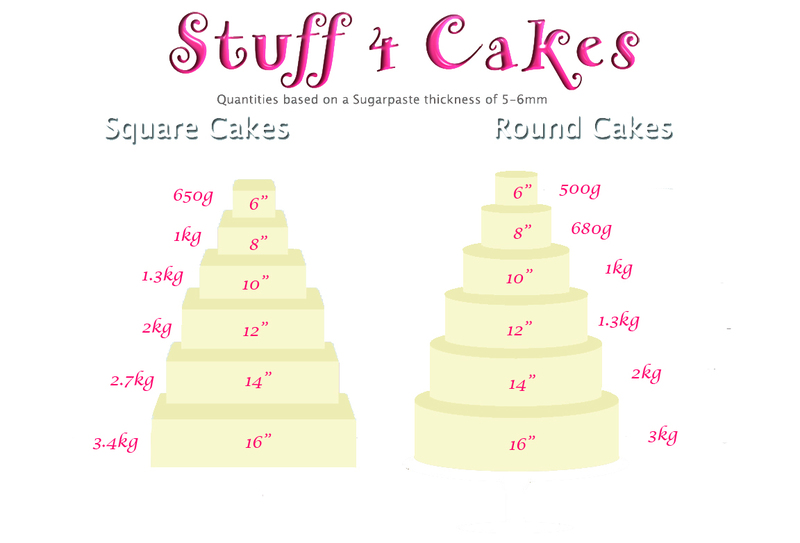 Ideal for placing under cakes in stacked tie..
Square Single Thick Turned Edged Cards 2mm Thick. 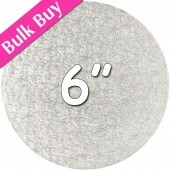 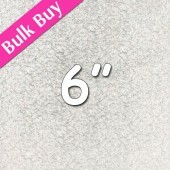 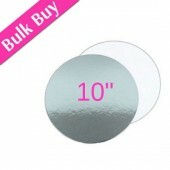 Ideal for placing under cakes in stacked ti..
3" Round Silver/White Cut Edge Cards. Brilliant quality cut edge cake cards with white poly backi..
4" Round Silver/White Cut Edge Cards. Brilliant quality cut edge cake cards with white poly backi..
5" Round Silver/White Cut Edge Cards. Brilliant quality cut edge cake cards with white poly backi..
6" Round Silver/White Cut Edge Cards. Brilliant quality cut edge cake cards with white poly backi..
7" Round Silver/White Cut Edge Cards. Brilliant quality cut edge cake cards with white poly backi..
8" Round Silver/White Cut Edge Cards. 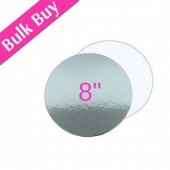 Brilliant quality cut edge cake cards with white poly backi..
10" Round Silver/White Cut Edge Cards. 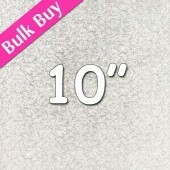 Brilliant quality cut edge cake cards with white poly back..